Balanced performance for any distance. 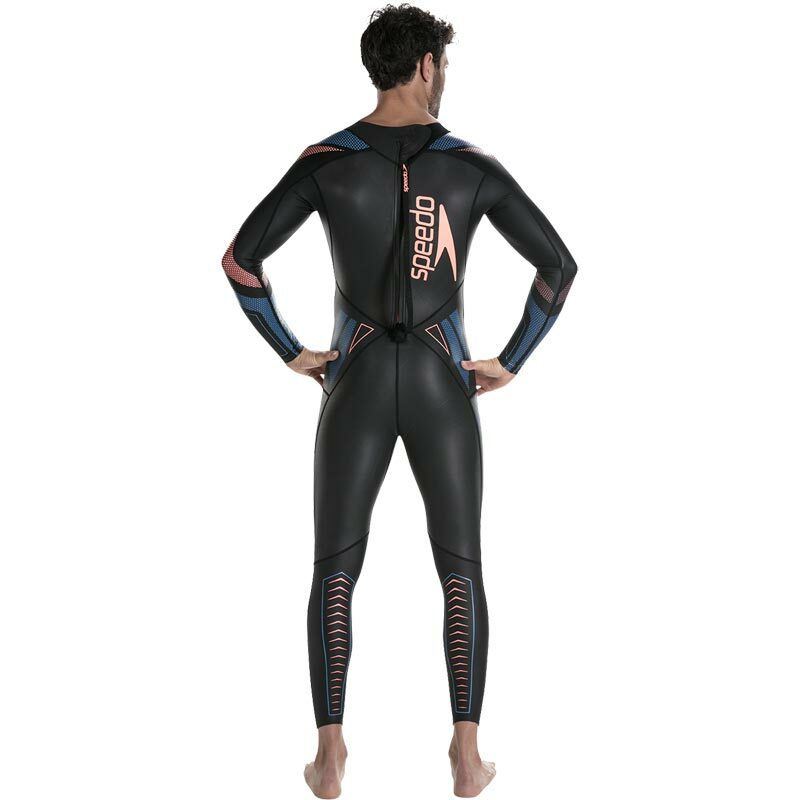 Created from Yamamoto Smoothskin Y38, Speedo ® Xenon Thin Swim Wetsuits provide impressive flexibility features. 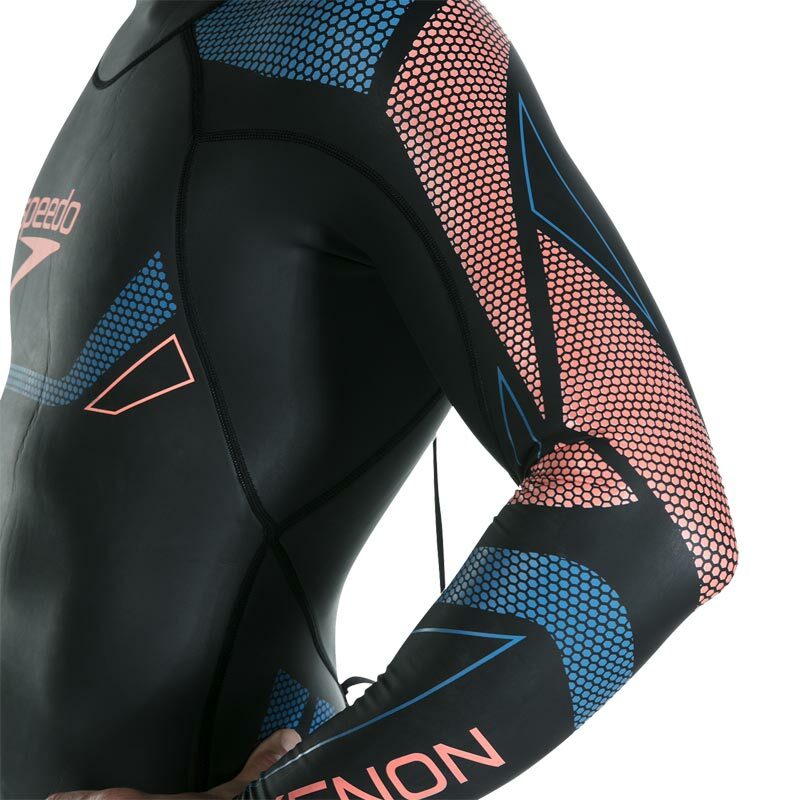 The new developed BPR technology panel aims at regulating the body position while swimming. 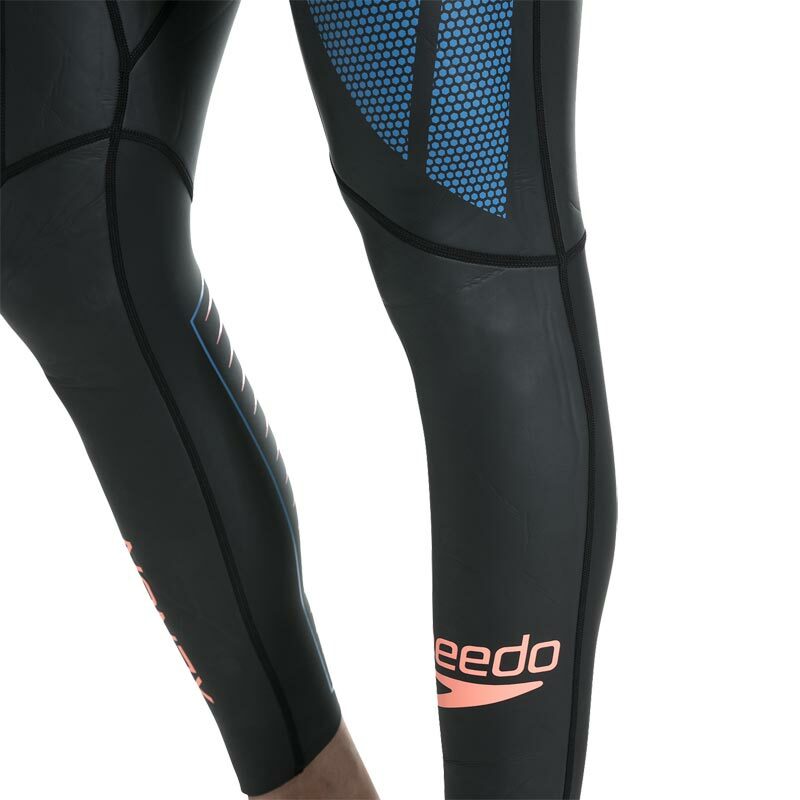 PU coated fabric is used to improve arm and shoulder movement. 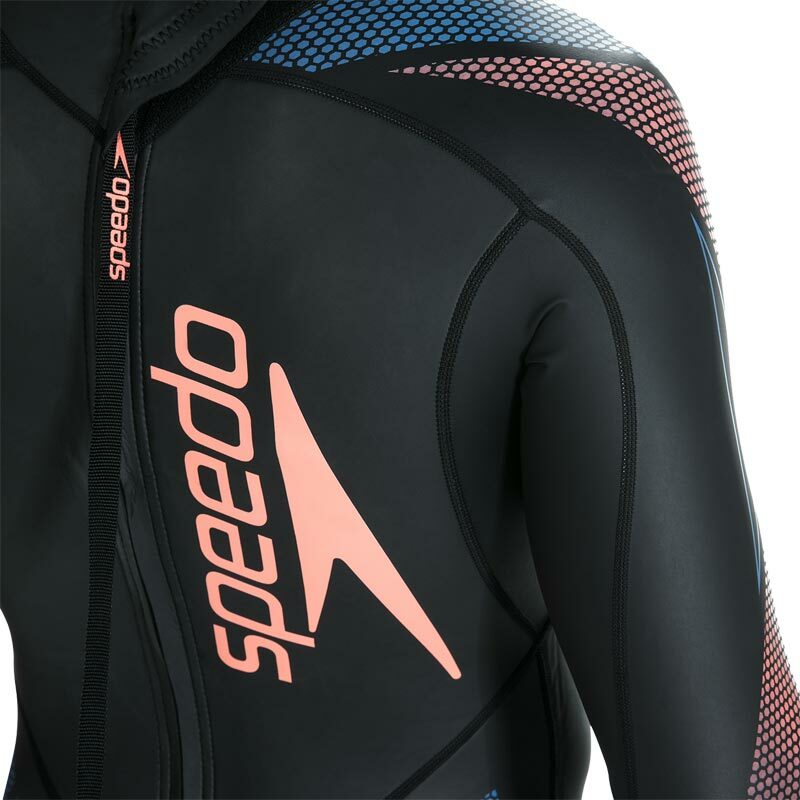 Y38 (Yamamoto cell neoprene rubber) - Our all rounder foam for entry level triathletes, providing flexibility and buoyancy, whilst being super durable. Body Positioning Regulator - Thicker panels strategicaly placed for more buoyancy and perfect adjustment of your swim position. 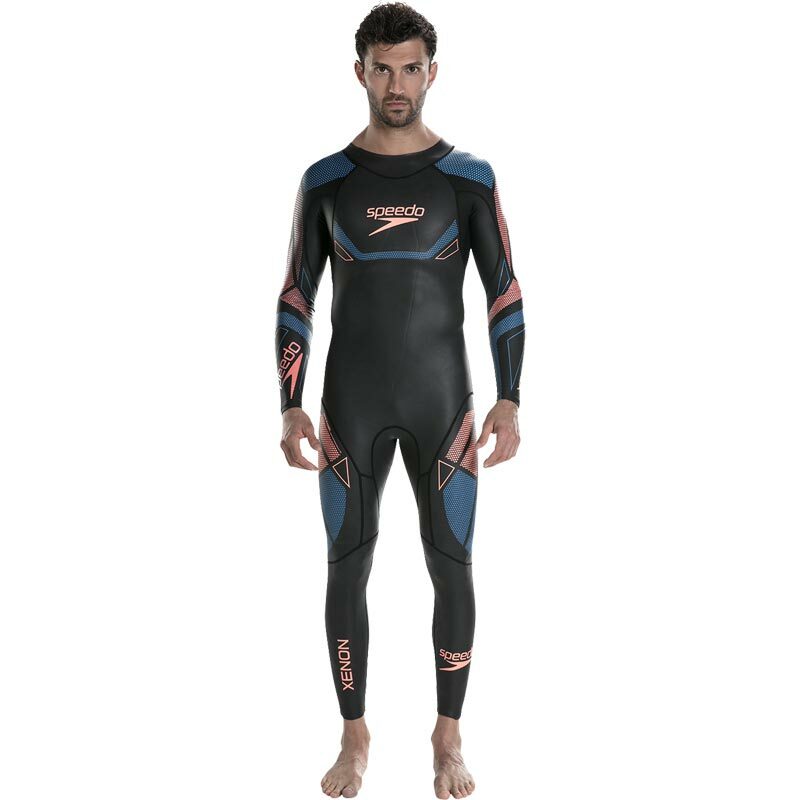 Polyurethane fabric for lightweight warmth and flexibility. 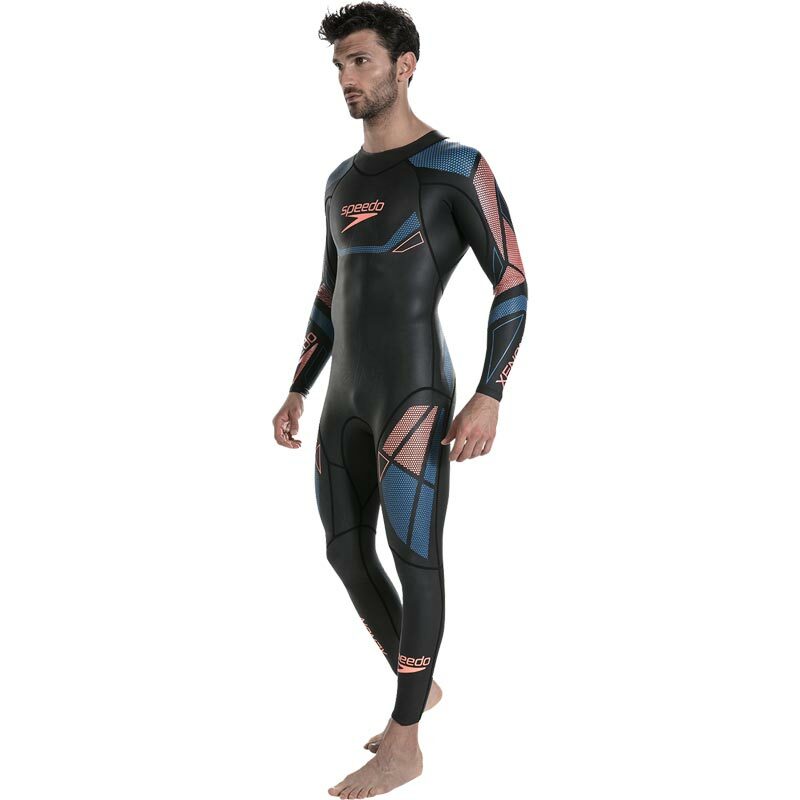 Fuse Neck - Double sided SCS collar construction for a water tight neck and extreme comfort. Back zipper and slat cut leg openings.